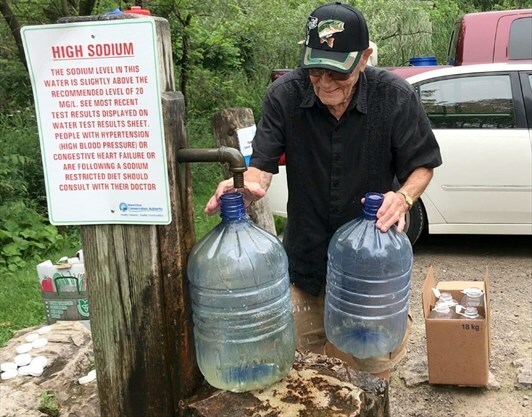 A nonprofit group in Ancaster is exploring the possibility of buying a popular Sulphur Springs Road artesian well to allow it to remain open once a new provincial limit for arsenic takes effect next year. The Spring Valley Community Association’s board of directors will consider a proposal to purchase the well from the Hamilton Conservation Authority for a nominal fee of $1 at its annual general meeting on Sept. 28. Member Joanne Turnell said she will help pitch the plan to directors, who will then deliberate in private session. She said the hope is the well will no longer be legally considered a small public drinking-water system if it’s owned by the association and therefore be exempt from the new arsenic limit of 10 parts per billion. The well water’s levels for the carcinogen typically range from 17 to 23 ppb. 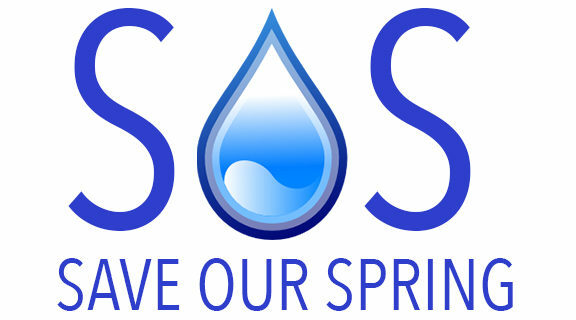 “This way everything could hopefully stay in its present state,” said Turnell, who also belongs to Save Our Spring, the group that has been leading the fight to keep the well open. Asked for comment, Lisa Burnside, the authority’s chief administrative officer, said via email that any offer to buy the well would go to her board of directors and be considered behind closed doors. ← 2017-09-19 PAWS Official response to Lloyds Fence.